Butter chicken is a dish originating from India where it is known as murgh makhani. It is a dish of chicken cooked in butter and a mildly spiced tomato curry sauce. The dish is a common and popular part of Punjabi cuisine. It was developed at the Moti Mahal restaurant located in Daryaganj Delhi, India. From here, this chicken dish found its way to other parts of India as well as other parts of Asia, including Hong Kong. The chicken makhani here is to die for. It is a dish of shredded tandoori chicken cooked in a smooth, glistening tomato and butter sauce. New Curry Pot Restaurant also serves finger-licking chicken makhani. Their chicken tikka masala is also delicious and incomparable. 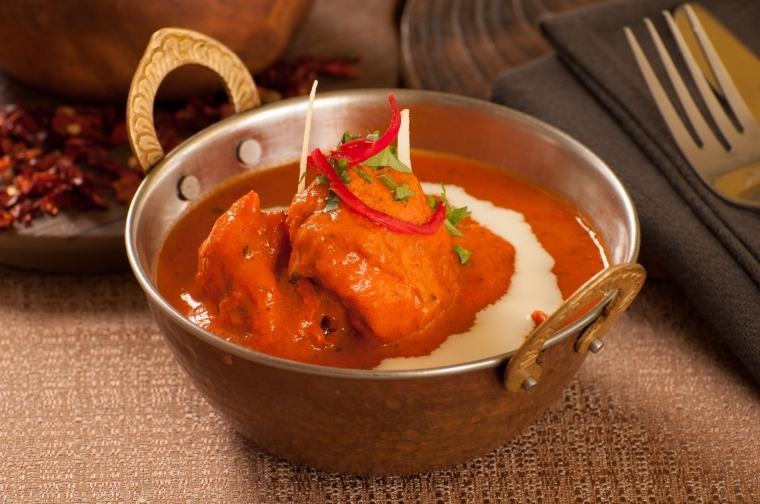 The butter chicken at Indian Spices will also delight your taste buds. They do theirs as a barbecue which is then glazed with a smooth butter and tomato sauce. The chicken tikka masala here is another divine butter chicken dish. 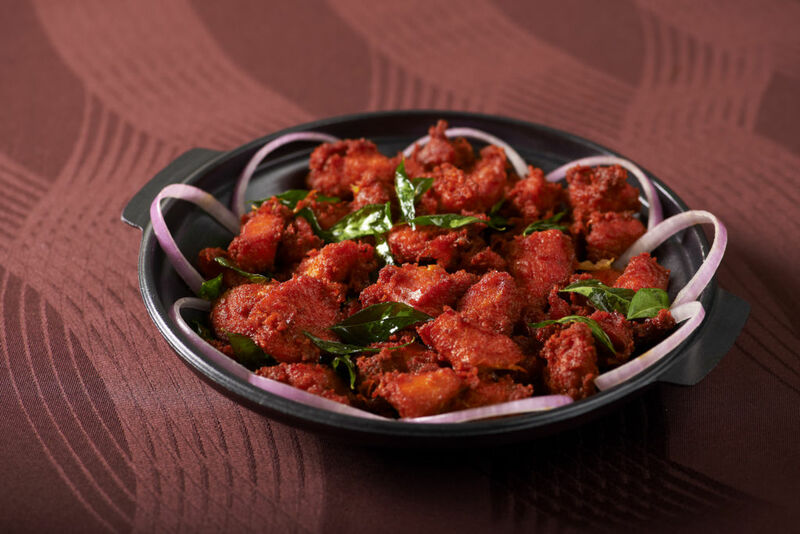 It is chicken with tikka spice that is cooked to perfection in a smooth butter and tomato sauce. Order chicken tikka masala now! also serve outstanding butter chicken which is grilled over an open flame. It is one of their most popular dishes thanks to the special tikka marinade and blended tangy cream sauce. You will find yourself going back here again and again for another taste of their butter chicken. Theirs is boneless chicken cooked in tomato gravy and their chicken madras is done South Indian style. It is chicken curry that is prepared with curry leaves and creamy coconut milk. Chicken masala is their other specialty.It is pieces of tender chicken cooked with a gravy of onions and tomatoes and a thick masala sauce. You will indeed dine like a lord at this restaurant. Have you ever thought of chicken cooked with fruit? This restaurant’s mango chicken curry will show you that this can be a divine combination. They do this dish with boneless chicken which is cooked with mango pulp and cream. 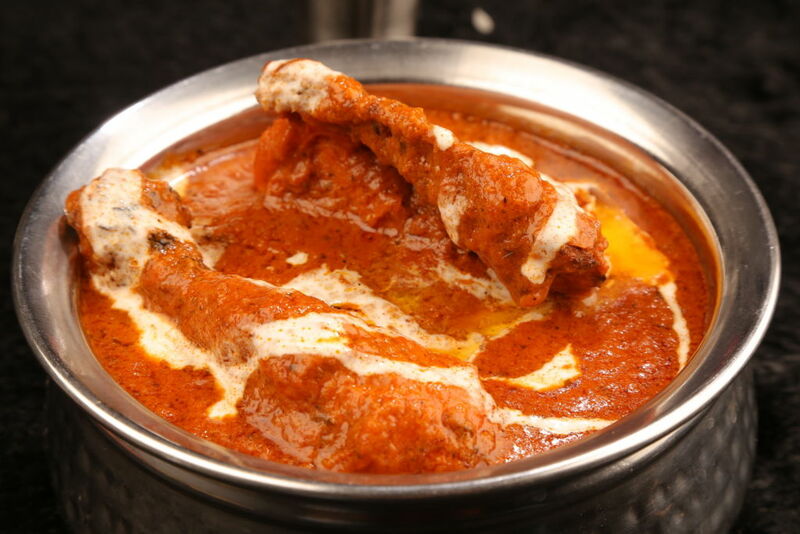 If is butter chicken that you want, order their chicken makhanwala or chicken tikka masala. The makhanwala is deboned pieces of tandoori chicken cooked in that smooth tomato and butter sauce and their tikka masala is barbecued chicken prepared in a delicious onion and tomato sauce.These are their most popular chicken dishes. 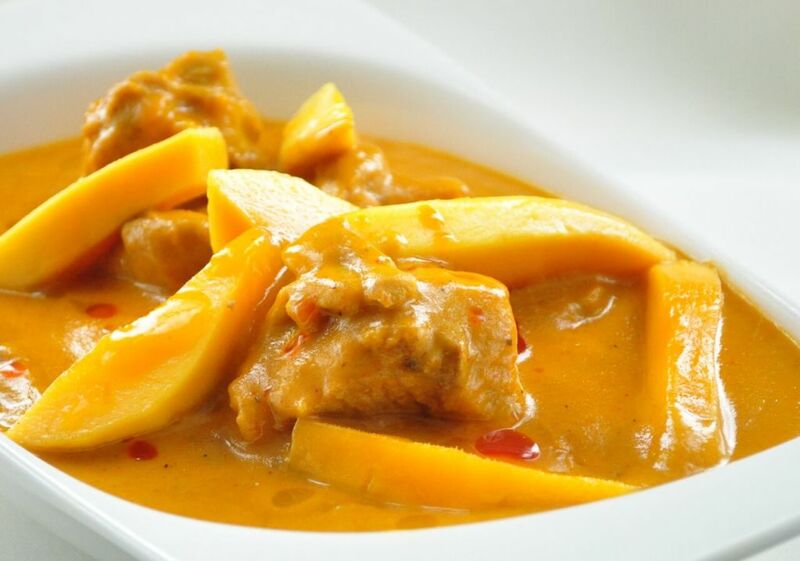 Order mango chicken curry now!